GNZ Energy started geothermal energy surveys in Spain since 2018 and is proceeding toward erection of geothermal production plants. It is estimated to conclude surveys by Q1 2020 for phase 2. Spain currently has an installed capacity of around 4.8 GW. Most of this capacity was installed during the golden years prior to the moratorium, which served to halt the PV sector until recently. Another 3 GW, however, may see the light of the day next year, as a result of July 2017 auction. GNZ Energy has taken process developing two solar farms in Spain with total capacity of 47 MWe each. This has taken place in collaborations with our Chinese partners based upon exclusive rights partnership. Our geothermal energy plans are still in process for our aimed target. The East African country of some 10 million people has electricity that is among the most expensive in the world. A kilowatt of electricity in the Somali capital can cost as much as $1 an hour. That is five times more expensive than in neighbouring Kenya and 10 times more than in the United States. 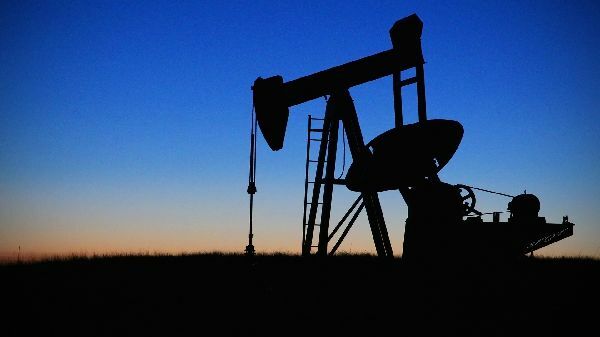 Somalia's energy sector was completely destroyed following the collapse of the central government in 1991. Residents were forced to depend on privately owned diesel generators while many were left in the dark. 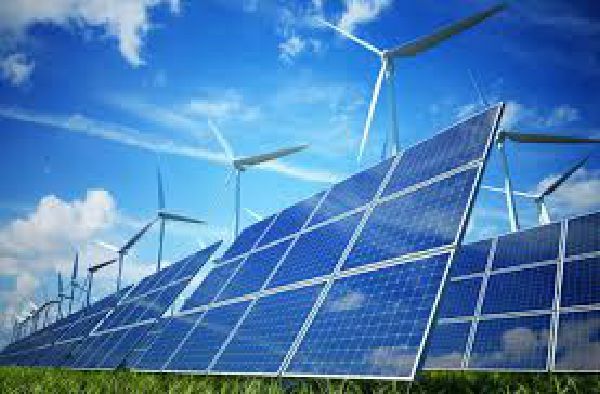 GNZ Energy Limited has been invited by the Somalian Government to start discussions for exploring Renewable Energy sources that can help the citizens of Somalia get better quality and cheaper electricity than they do now, discussions are about production of 100 MW in the next 5 years. Nov. 2018 the company decided not to proceed due to complications of the erection of such projects in Somalia. According to the Ministry of Energy in Kenya, the Kenyan government is planning to expand a total of 5000 MW by 2030. GNZ Energy Limited is an active member in this plan, and will be aiding the Kenyan Government in achieving these results by 2030. According to the plans, GNZ Energy Limited will be working towards supplying of over 500 MW in the coming 5 years. 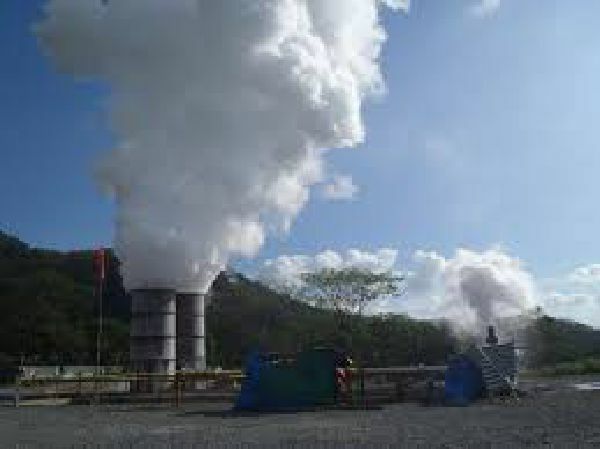 GNZ Energy investing 120 million Euros for Geothermal Plants established across The Union of the Comoros, which will displace the dependency on diesel-powered energy. The potential to generate energy from a local source will benefit the people of Comoros and the environment. Tanzania has identified 50 potential areas across the country where 5,000 MW of geothermal power could be produced. The areas have been grouped into prospective zones including, the Northern Zone, comprising Kilimanjaro, Arusha and Mara regions; the Southern Zone with Rukwa and Mbeya regions, and the Eastern coastal belt, which is associated with rifting and magmatic intrusion in the Rufiji Valley Basin. 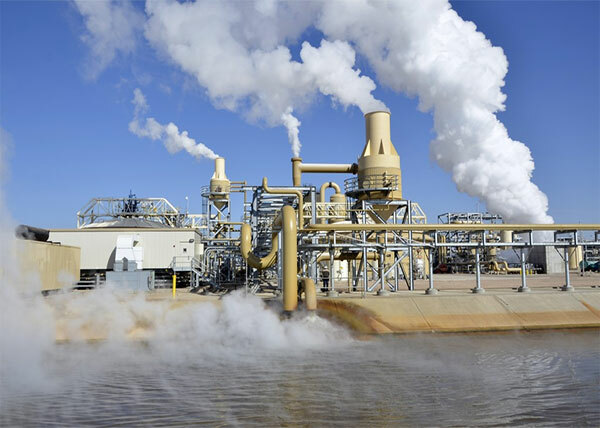 GNZ Energy Limited today is in discussions with the Tanzanian Government exploring a potential investment of Geothermal Plant and solar farm of around 300 MW.